light and stretchy protects baby from the elements. fits perfectly over uppa baby car seat. 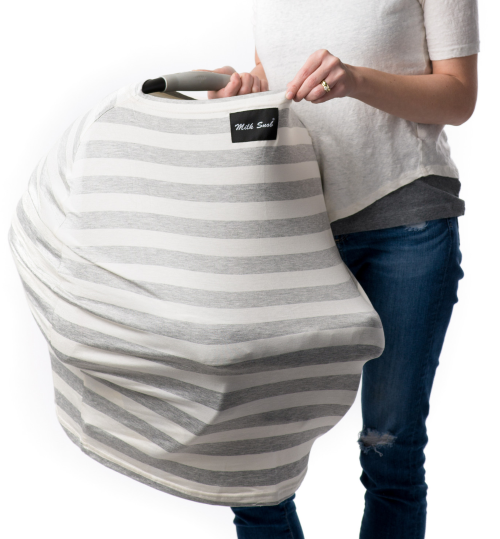 Use this daily over our Peg Perego bucket seat. 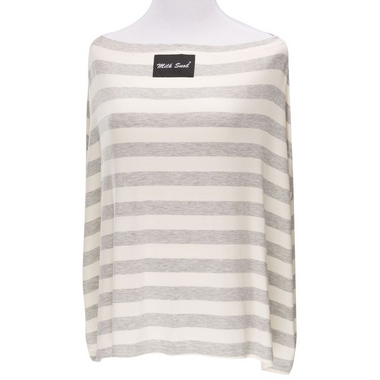 Perfect for our summer baby - keeps the sun off but isn't too hot. Easy to throw in the washing machine. Quite expensive for what it is though. 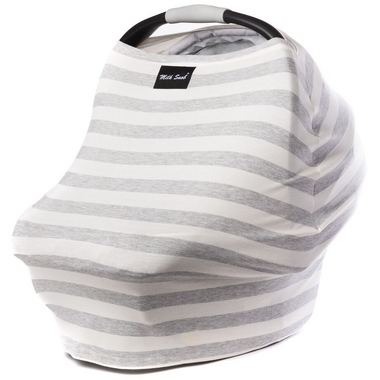 Fits my Maxi-Cosi care seat perfect, material is very soft and stretchy. It does give you 360 coverage while nursing, however I still find it annoying to fumble around with all the layers to nurse my baby while doing it under a cover. I think it is expensive for what it is.